Great news, BGC community! SM Aura Premier launched the newest hangout place open every Sunday — the #SundaysAtTheSkyPark. 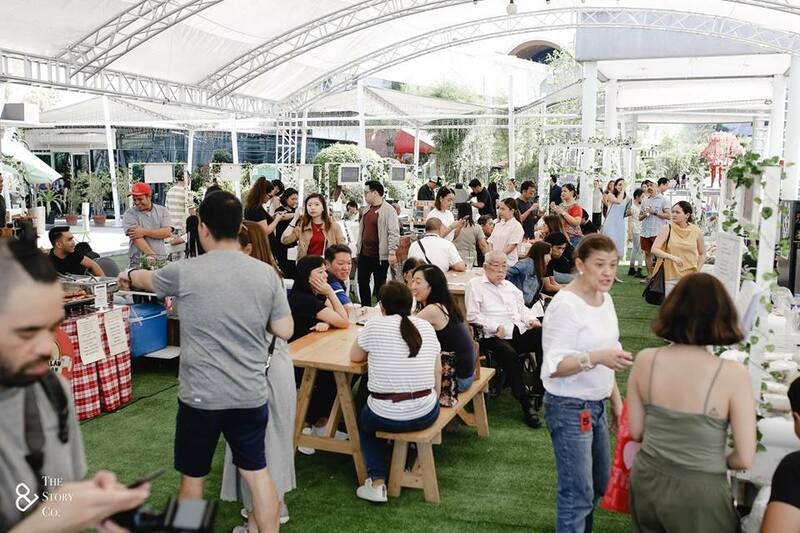 The Sunday market is a collaboration of SM Aura Premier with Urban Pod Events and Pinoy Eats World. #SundaysAtTheSkyPark is one of the many projects under SM Aura Premier’s #ExperienceAura campaign. 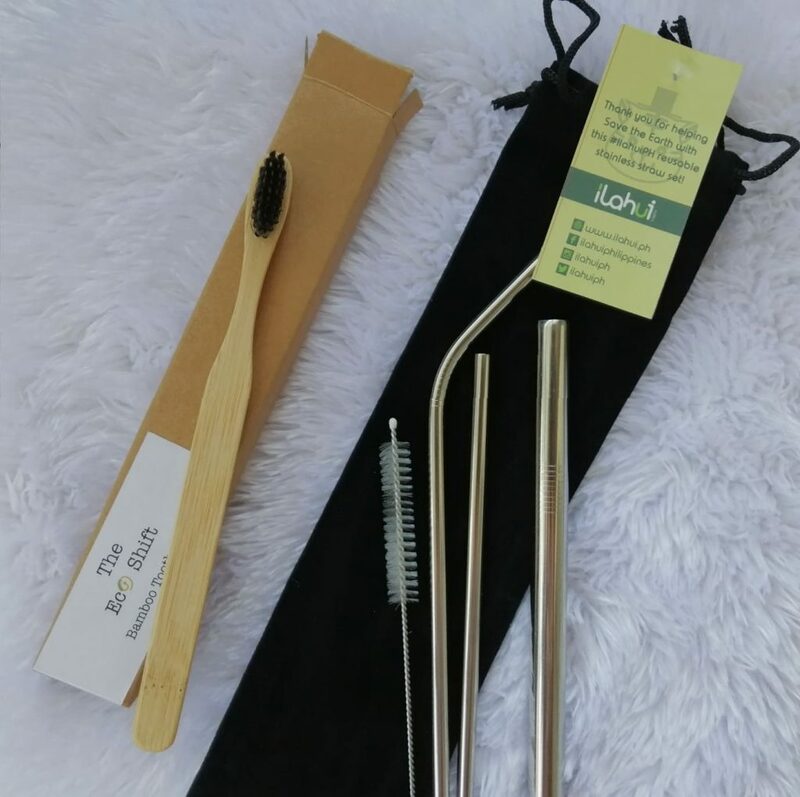 It aims to highlight the mall as a lifestyle community and continue its green campaign called ‘The Lush Initiative’, promoting zero-waste lifestyle and products. With its strong commitment to being eco-friendly property development, SM Aura Premier is the first LEED certified building in Taguig City and is the first mall to receive a Gold LEED Certification. Discover good food, great local finds, and enjoy different activities with your family and friends. 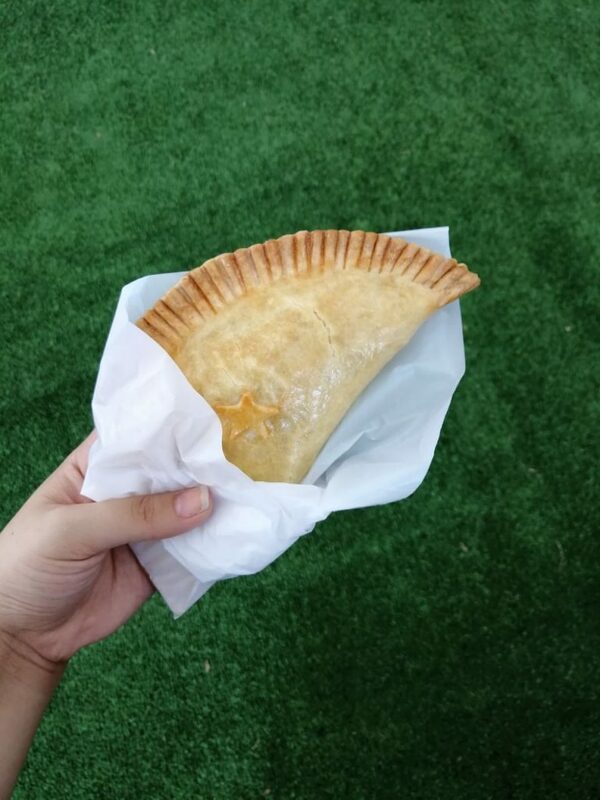 #SundaysAtTheSkyPark showcases products by local makers and creators. 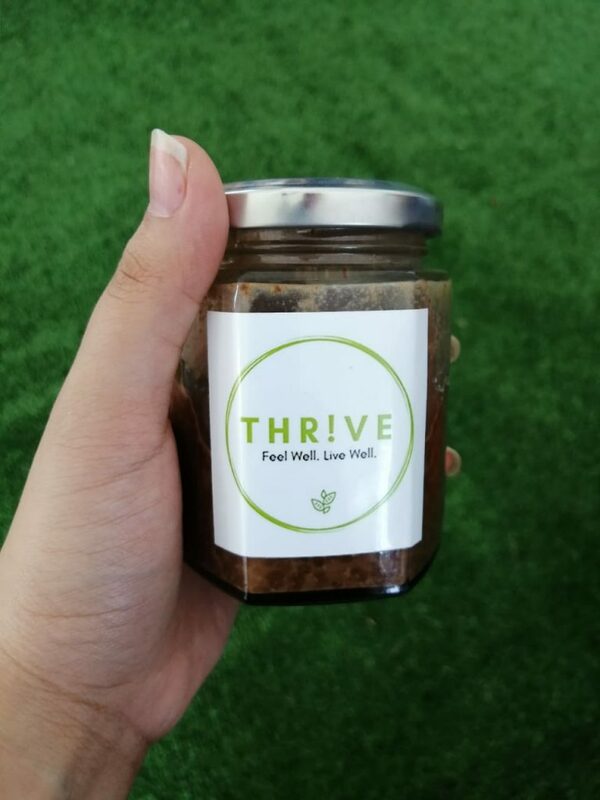 It offers organic dishes like Chia Champorado by Thrive, zero-waste items like shampoo bars and bamboo toothbrush from The Eco Shift, and locally-harvested coffee from KapeNatin. 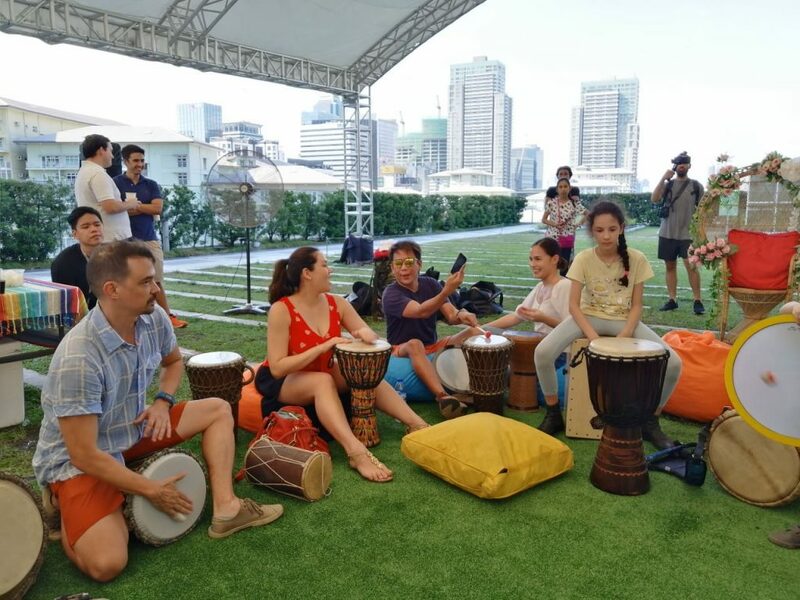 Aside from the market, families can also enjoy different activities for free — from music, art workshops, and sensory play areas for kids, family portrait sessions by Story Company, and many more. 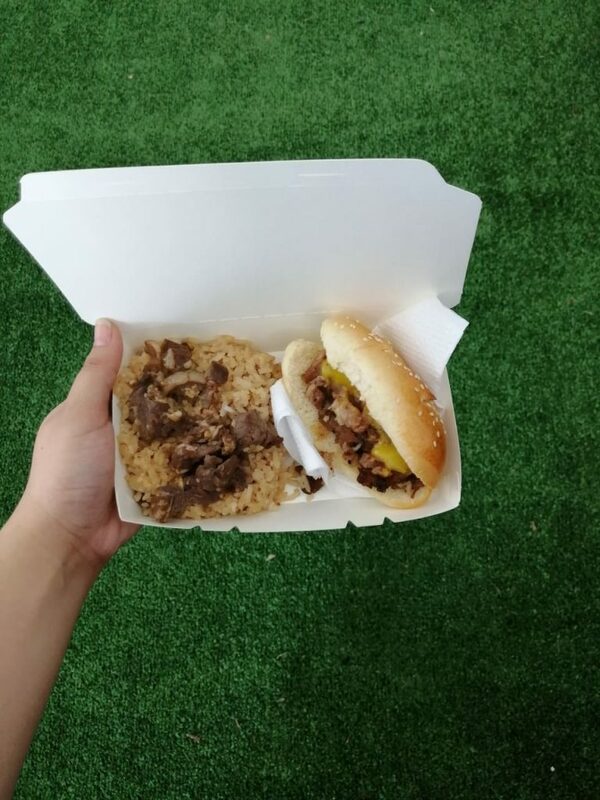 Members of the BGC community are also invited to start their homegrown business at #SundaysAtTheSkyPark. 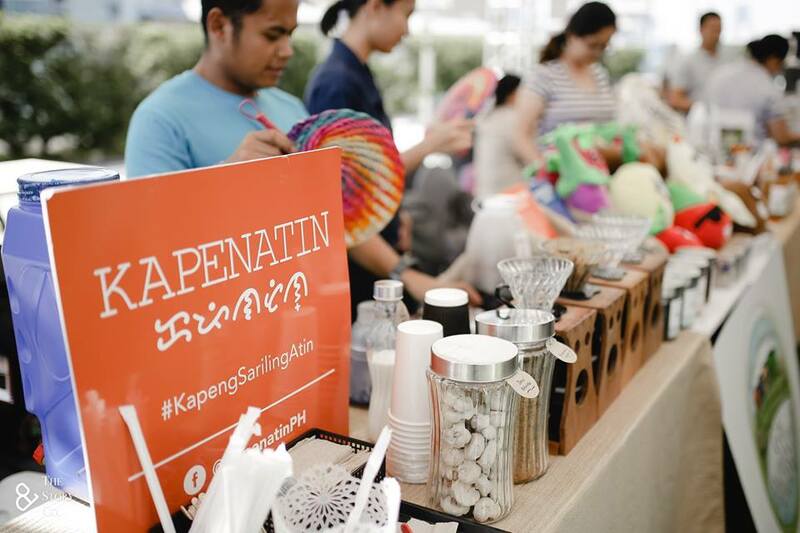 The event is happening all Sundays of April and May 2019, from 10AM-5PM at the Skypark Lawn. For more information, follow SM Aura Premier on Facebook and Instagram.